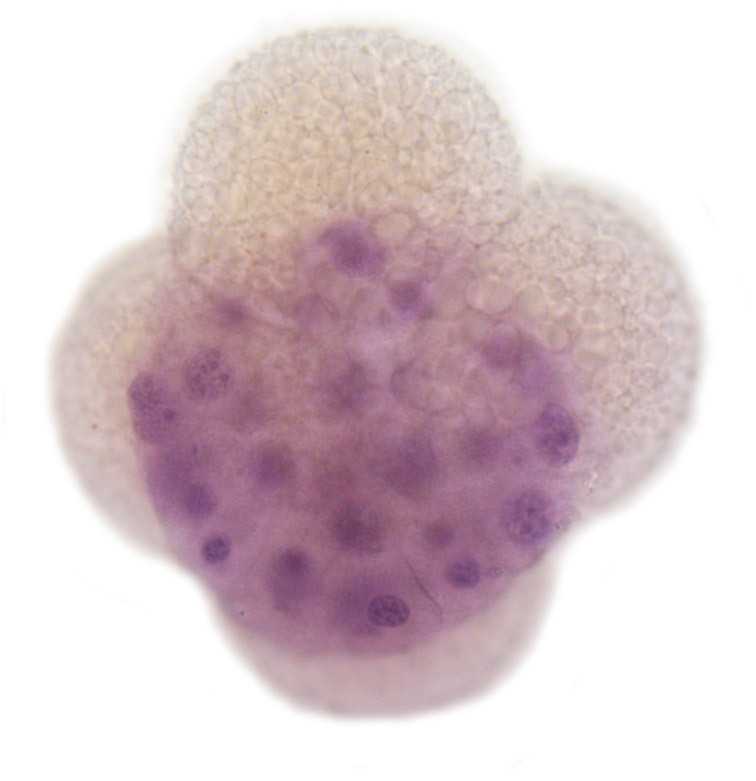 The success of any investigation of developing embryos relies on seeing developmental processes unfolding. 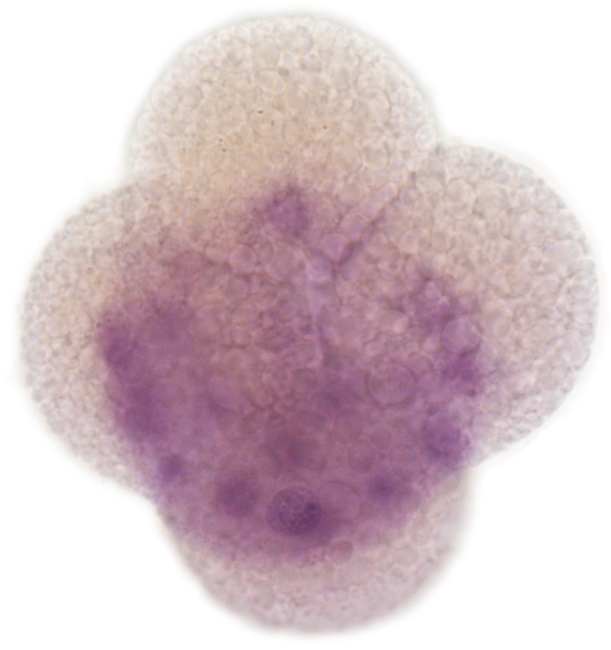 As embryos are microscopic, three-dimensional, complex, delicate, often transparent, and constantly changing, seeing their development has long presented embryologists with fascinating visualization challenges. Devising methods for seeing embryos is a highly creative act that involves experimentation and the production of images and models. To explore how we see developing embryos, both historically and today, I investigated Edwin Grant Conklin’s 1897 study of development in Crepidula fornicata, a species of marine snail. In this study, Conklin followed almost every cell division from the fertilized egg all the way to the larval stage to show that entire tissue types and organs can be traced back to individual cells in the early embryo, a remarkable feat in observation and meticulous note-taking. For Conklin, seeing this developmental process required an intensive process that involved myriad materials, instruments, skills, and images. Conklin's drawings were not just important for circulating his work; rather, they played a central role in his ability to see developing Crepidula embryos in the first place. To better understand Conklin's process and how visualization practices continue to shape how we see embryogenesis, I reconstructed Conklin's study of Crepidula embryos both using his methods and modern ones. The main techniques Conklin used for studying cell lineage involved fixing and staining embryos and then drawing and sketching them with a camera lucida. Today, we can visualize embryos with fluorescent immunohistochemical stains and microinjected lineage tracers, image development in real time with high resolution microscopes, and even create interactive virtual reality and 3D-printed models. Above: Sketching from Conklin's Crepidula embryo slides (see photographs at top for examples of the embryos on these slides) with a camera lucida at the Marine Biological Laboratory in Woods Hole, MA. Below: Crepidula and their embryos in the lab. Left: 3D prints of a 24-cell stage Crepidula embryo. Modeled by Matt Muller from a confocal microscope z-stack volume. Right: Conklin's figure of the same stage as the models from his 1897 paper. An article and this accompanying video (by Hyacinth Empinado at STAT News) featuring this project were published in STAT and Scientific American on February 22nd, 2017.